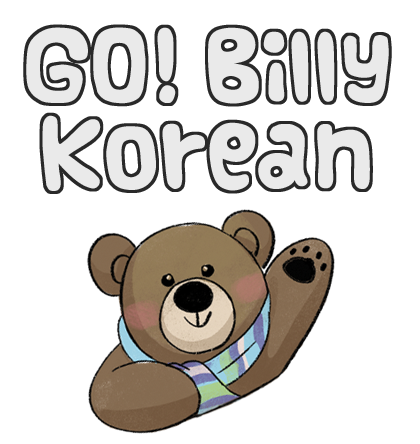 Have any of you tried Korean language exchange? Was it one-on-one, in a classroom, in a group, or online? 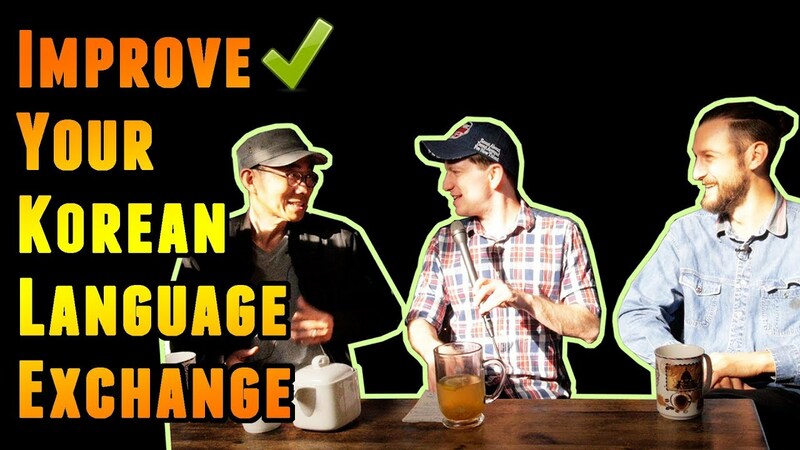 These days there are a handful of completely different ways to find language exchange, and that's great! But it's not perfect, and there are some things you can do to ensure you have an effective language exchange. So let's talk about some of the problems of language exchange, as well as some solutions. I met up with SpongeMind TV and MotivateKorean to talk about this. I really enjoyed your article. 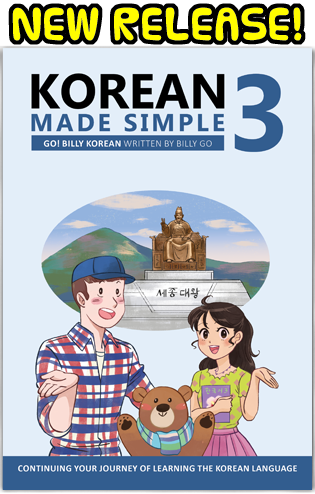 I started learning Korean a month ago. Thanks!